Roll over Beethoven, because the greatest tribute to Jeff Lynne’s Electric Light Orchestra is here! 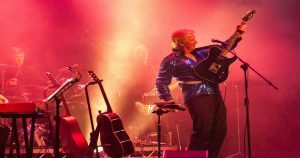 In an all live show featuring soaring strings, striking vocal harmonies and playing all the much loved songs from ELO’s hit-filled library including Evil Woman, Telephone Line and Don’t Bring Me Down. 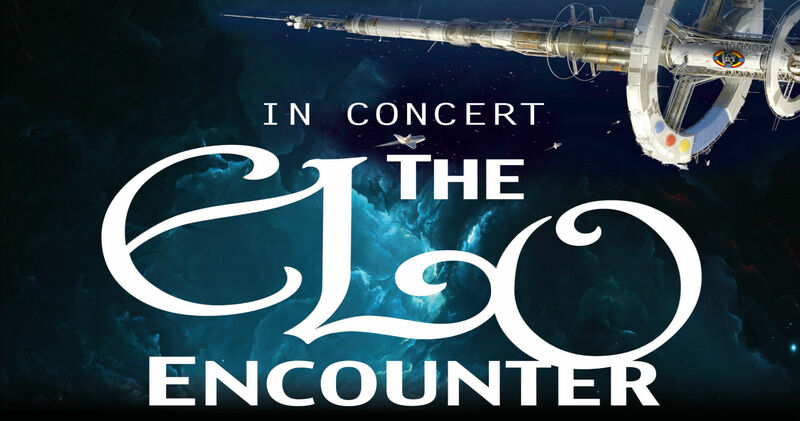 The ELO Encounter tribute band promises a night filled with rock, roll and Blue Skies that would make even Mozart mambo and Bach boogie! 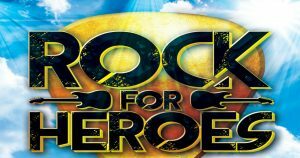 So Hold On Tight because Rock and Roll Is King in a show that is guaranteed to have you partying All Over The World. 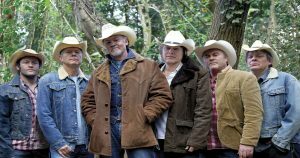 As a recent reviewer remarked, “Not really a tribute, that cheapens what this band do, which is to transport you back to those days. So sensitively and authentically done, at times it felt like it was actually ELO being mirrored up there on the stage”. That’s what The ELO Encounter tribute show is all about.